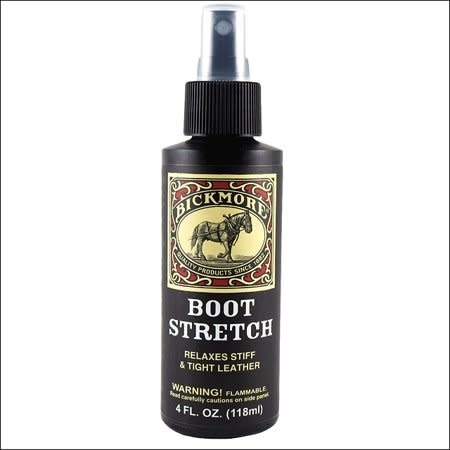 Boot Stretch provides relief to feet and toes from tight, stiff, or hard leather. 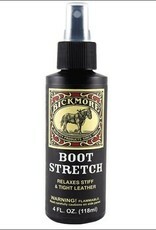 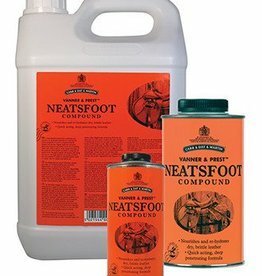 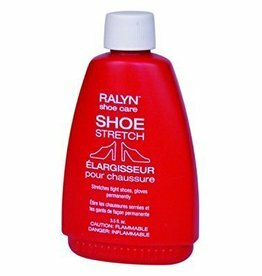 Boot stretch can safely be used on suede or smooth leather. 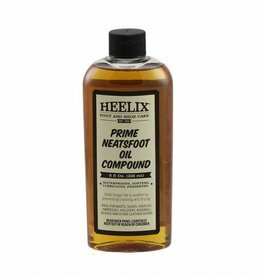 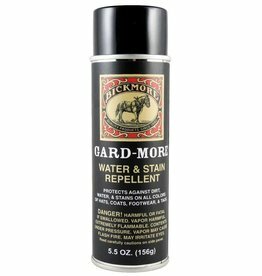 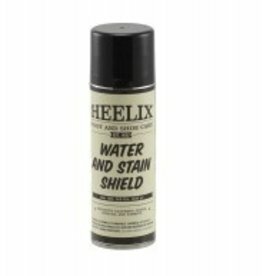 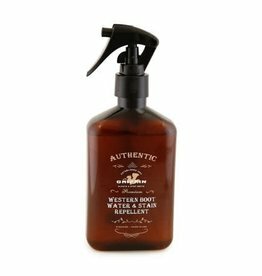 For maximum effectiveness, simply spray on the inside of footwear and feel the relief. 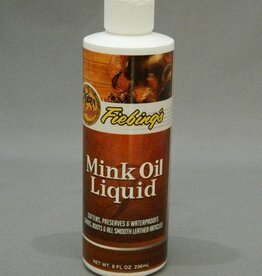 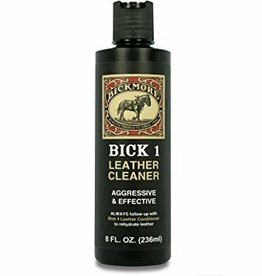 We recommend conditioning the leather with Bick 4 Leather Conditioner after treating it with Boot Stretch.